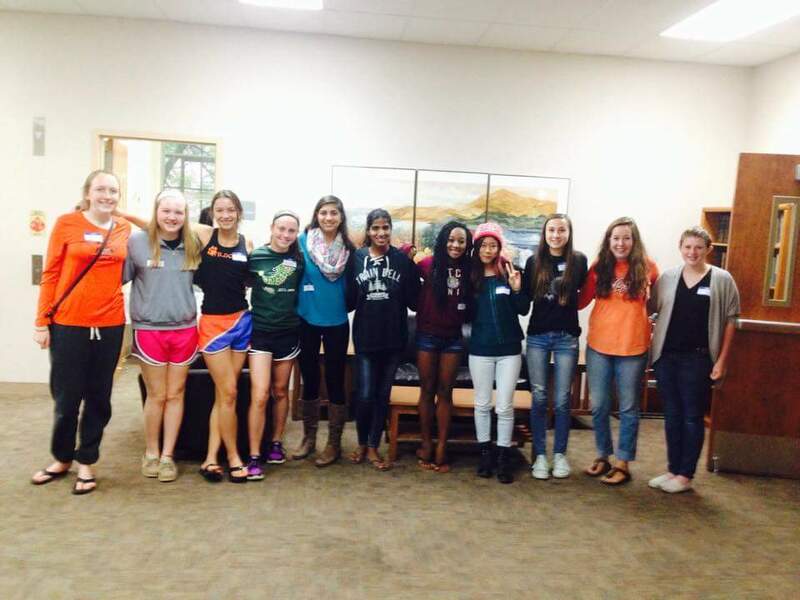 Juniorettes is Libertyville Junior Woman's "sister" club for high school students. 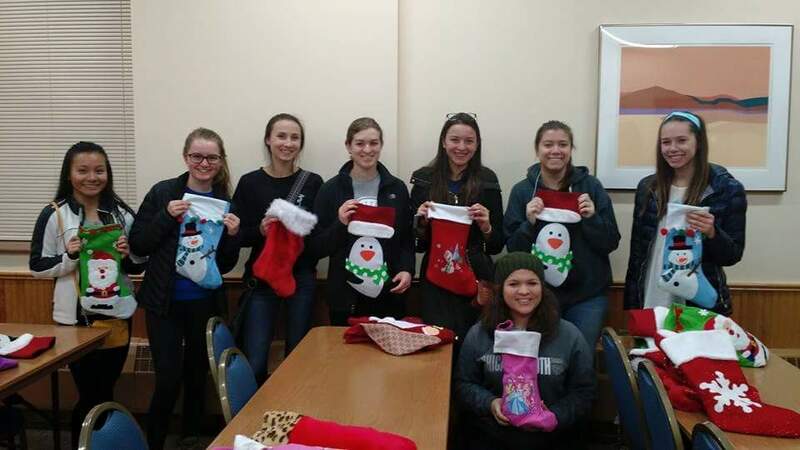 Juniorettes is open to middle and high school girls (6th - 12th grade) who are interested in community service and philanthropic events. The Juniorettes also have social events, just as the Juniors do! The first event is an Ice Cream Social. Please check out the calendar of events below! 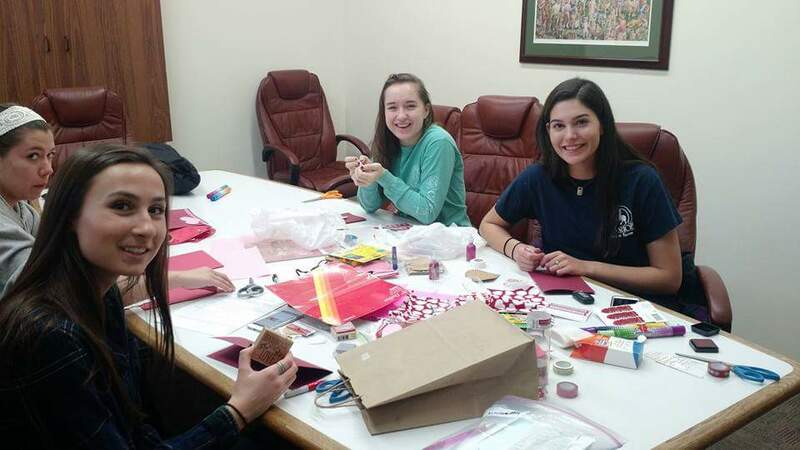 Juniorettes will usually be meeting on the third Sunday of the month at 4:00pm at the Civic Center, with some exceptions.